Chris Dayson is a Principal Research Fellow in the Centre for Regional Economic and Social Research. 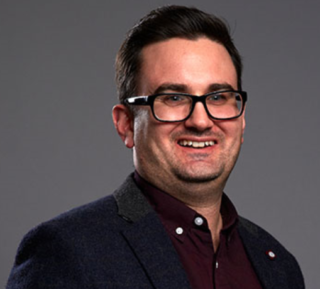 Chris’s research focuses on the voluntary and community sector at a local level, including its involvement public service delivery and as a provider of socially innovative solutions to the causes and consequences of multiple and complex social and economic disadvantage. He is currently involved in a senior capacity in a number of research and evaluation projects for local and national public sector bodies, voluntary sector organisations and charitable funders.